With video being the best advertising format with the highest engagement and rates, especially on mobile devices, more people are ready to consume video advertisements from businesses! No, this doesn’t mean your next video advertisement will become a viral video and will perform better than ads that have images. It just means that it has become a higher change to getting more leads from your online advertisements. Video advertisements have found to be a better and cheaper way to advertise. Though producing a high-quality video advertisement can come at cost, there are ways around it with mobile device filming and editing softwares like iMovie, and Adobe tools. Another amazing benefit of running video ads on Instagram and Facebook is the amount of qualified potential leads you can re-target with Lead Generation ads. Want to know how? Let me tell you! When you run a video ad on Facebook and Instagram (Brand Awareness ads), you can gather thousands and thousands of views! With those video views, you can create a Lead Generation ad and re-target the people that watched half of your video. The reason to target people who have watched half of your video is to target the people who were interested enough to continue watching. If you target the people who have watched only 2-5 seconds of your video, then your leads probably won’t be the people who will buy or opt in to what you are selling! How Do You Create These Video Ads? More and more we’re starting to see shorter video ads to work better. This is because people don’t have the attention span for a longer video. 99% of users will scroll right past your ad. So how do you get them to stop and watch it? Pitch in reverse. Start with attention grabbing, and then explain the why and how. Your customers scroll social media quickly, and you only have about half a second to catch their eye. Facebook usually recommends any video ad to be only 15 seconds or shorter. Here are a couple tips to help you get started with creating your own video ads! 1. Make sure you design your ad with mobile version in mind. When people see your ad on social media, the volume does not automatically play like a television ad! They have to click on your ad, and then turn on the volume for it to be heard. So when creating your Facebook and Instagram Video ads, be sure to add subtitles and make the beginning capturing! 2. Design your ad with the Instagram Version in mind. 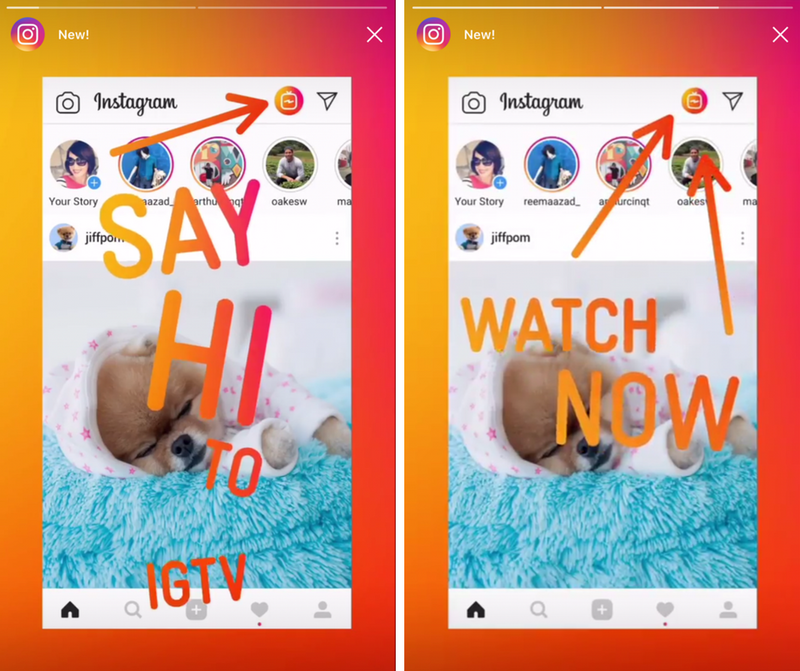 Yes, you need a separate video format for your Instagram. Facebook can take any size, but Instagram needs to have a square size of 1000 x 1000 pixels. Video ads are starting to grow more and more each year. So why start later when you can be ahead!